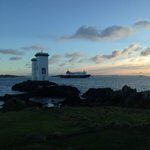 Off the west coast of Scotland, in the Southern Hebrides you will find the Isle of Islay (pronounced eye-la). Famous for its peaty single malt whiskies, stunning scenery and amazing wildlife, it is also home to many talented artists and crafters, producing some beautiful and unique work. 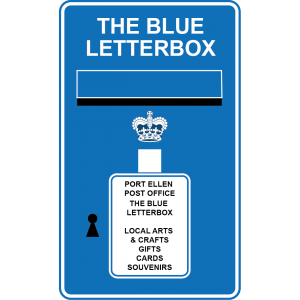 On the south side of the island, in the pretty harbour village of Port Ellen is our gift shop – The Blue Letterbox. 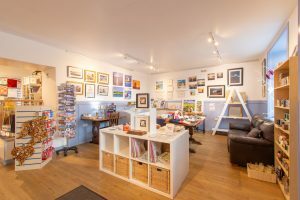 In the centre of the village along Frederick Crescent, this little shop showcases some of the best locally made art and crafts to be found on Islay. 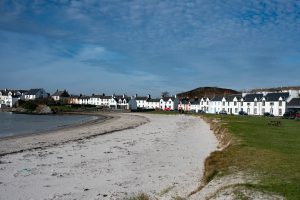 With the products of more than 40 local craftsmen and women from Islay, Colonsay and Jura under one roof, you are sure to find something lovely to buy. Whether you are looking for something small or a statement piece, something for a present or something for yourself, come and find it here. 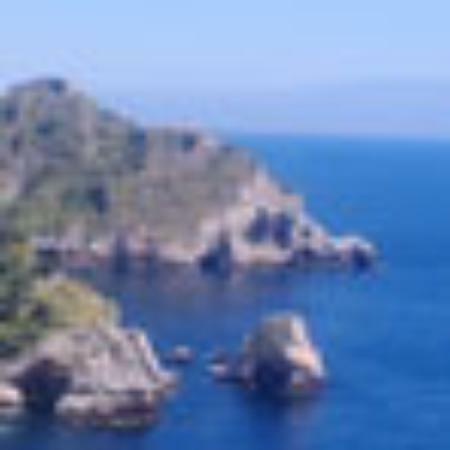 Click here to see our gallery. As most of our stocks are one off, unique pieces, we don’t have an online shop. However, if you see something you would like to enquire about please contact us here. Most of our artists are happy to take commissions! Purchases can be made through us using PayPal or by bank transfer. 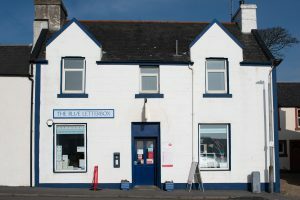 We stopped in and peeked around they have a decent selection of books some artwork and other assorted things along with being the community post office for Port Ellen. It’s worth a peek.